Closed reference headphone for control and monitoring applications. 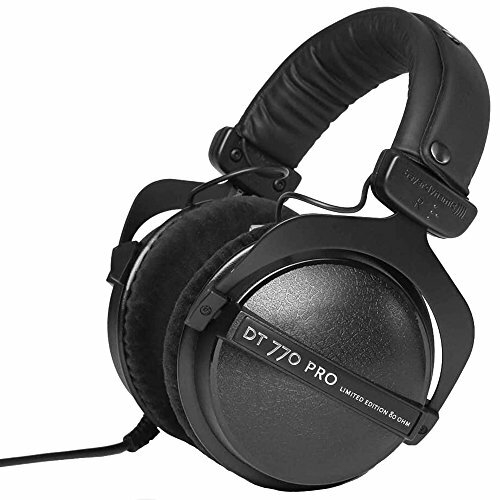 The DT 770 PRO is a closed dynamic headphone which has been designed for critical music and sound monitoring. The single-sided cable makes the handling of the headphone easy.